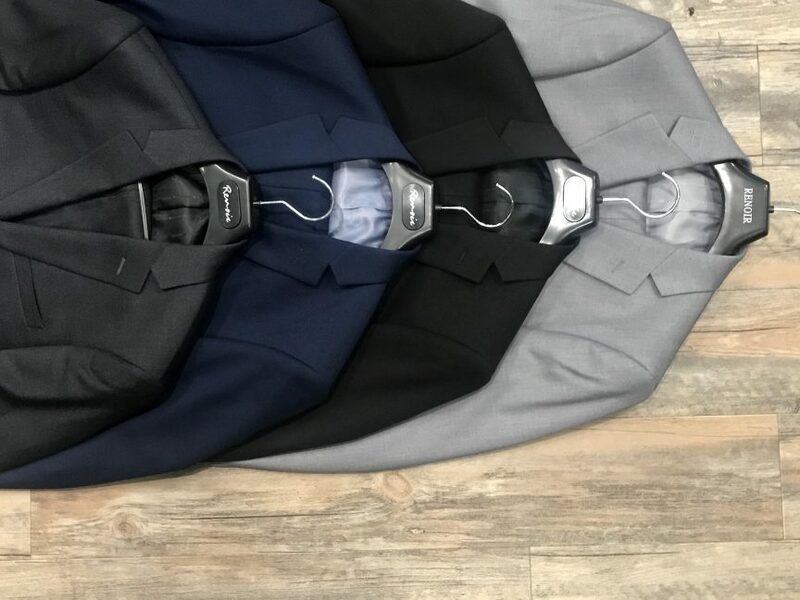 We make it easy to get suited up for the big day with our Grad Suit Package 2018. Jim’s Clothes Closet is proud to offer this deal for our grads again this year. 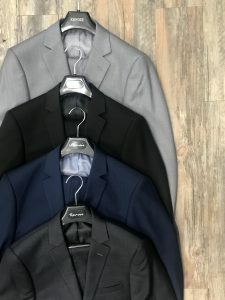 You will have a selection of suits to choose from (starting at $295, upgrades available) and we will include a shirt (up to $50, upgrades available), a tie (up to $45, upgrades available), and we will also cover the cost of your pant alterations. Here’s to all the Grads of 2018!